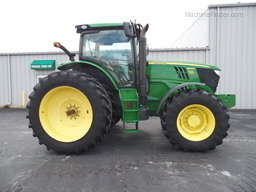 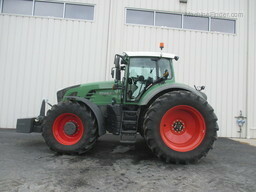 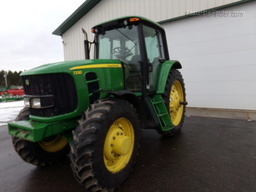 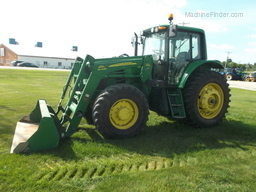 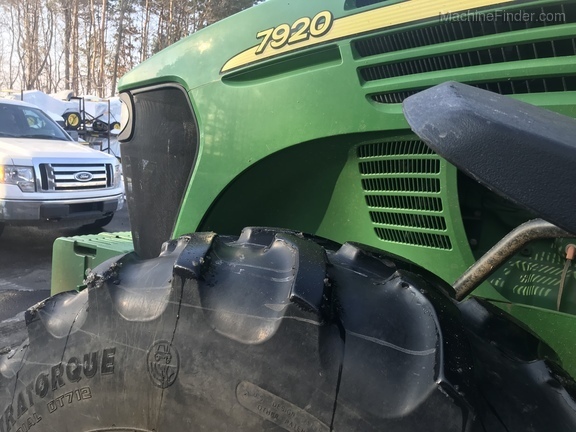 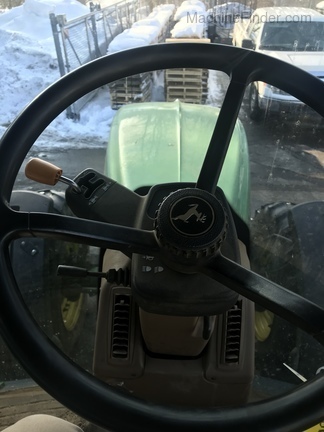 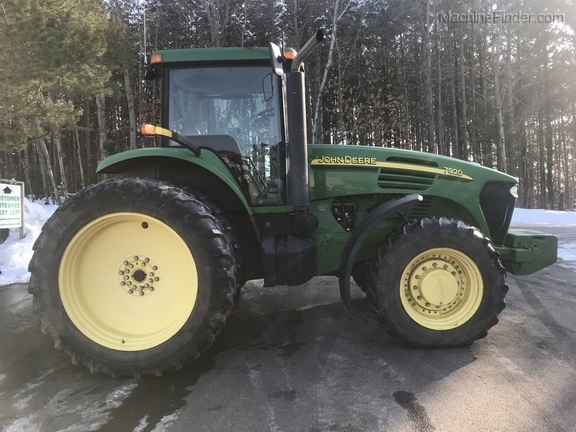 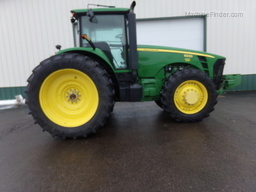 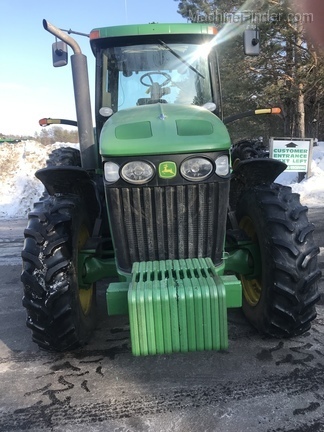 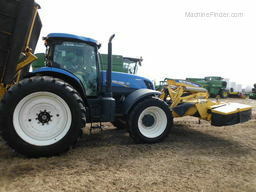 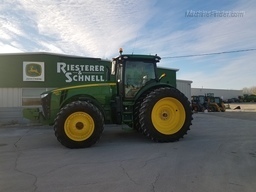 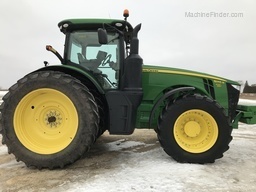 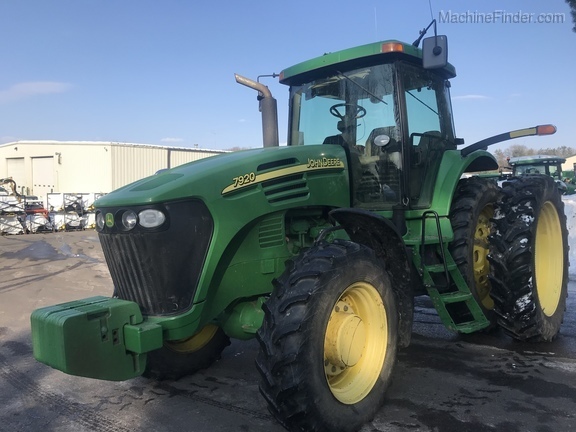 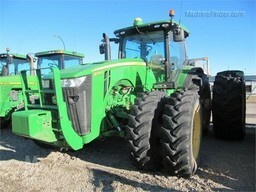 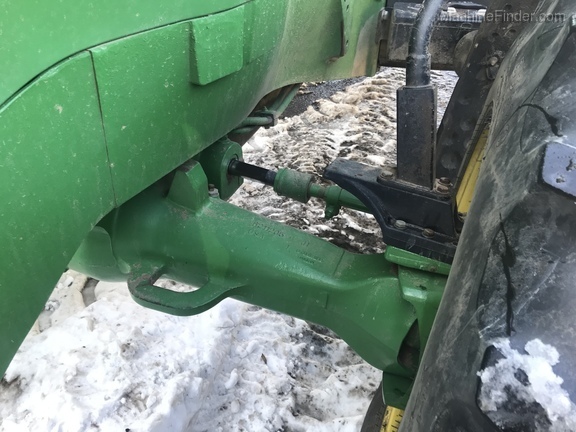 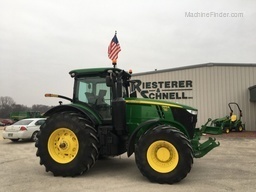 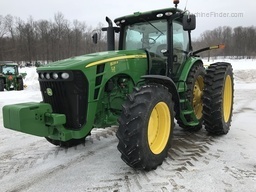 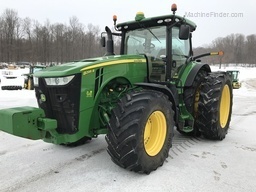 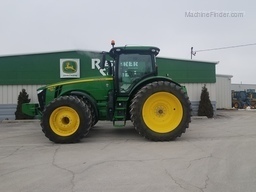 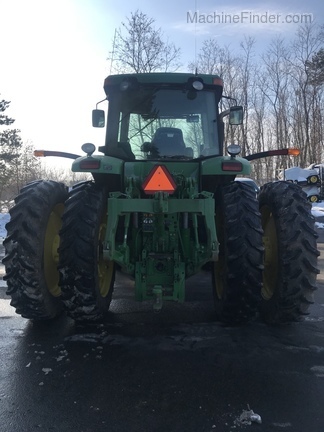 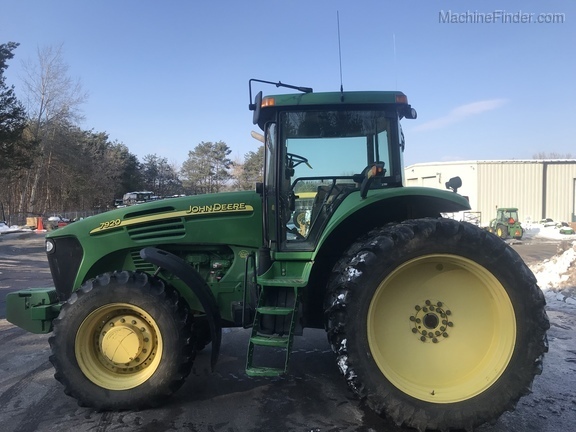 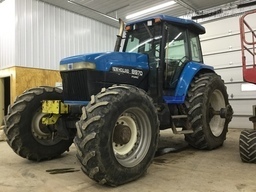 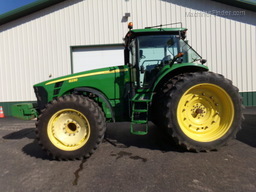 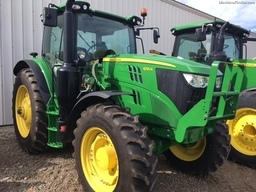 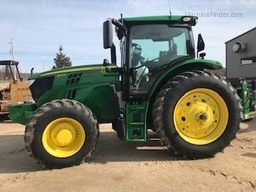 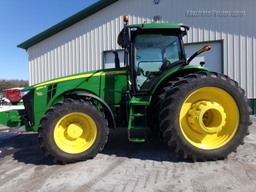 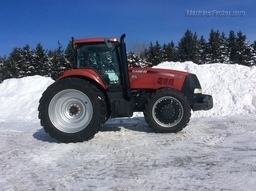 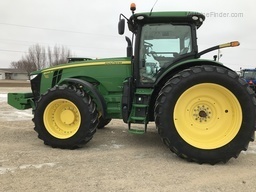 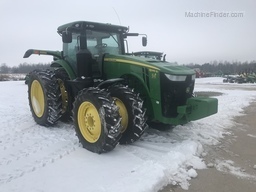 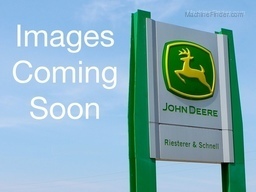 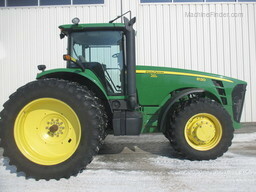 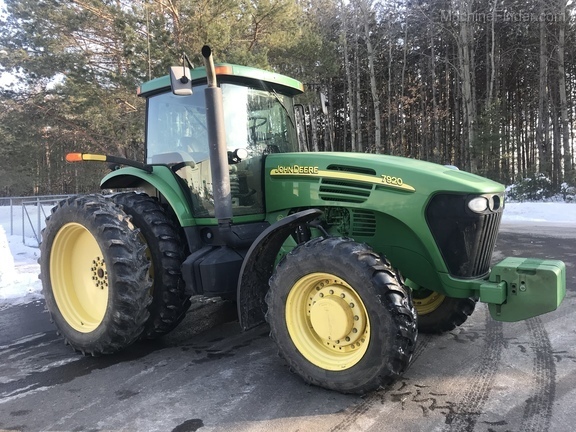 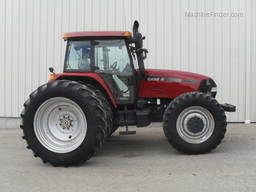 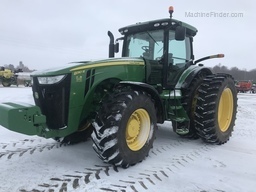 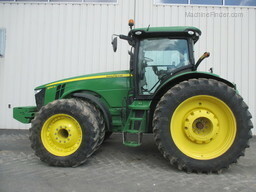 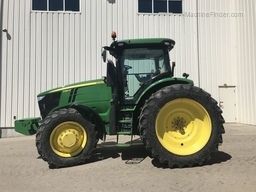 2005 John Deere 7920 with approximately 4329 hours. 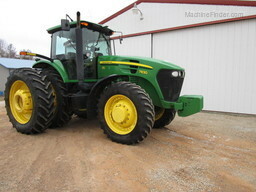 MFWD, Cab, IVT w/LHR transmission, 3 SCV's, 420/80R46 duals , 380/85R30 fronts, all tires at 30%. 12 front weights, 452 lbs. 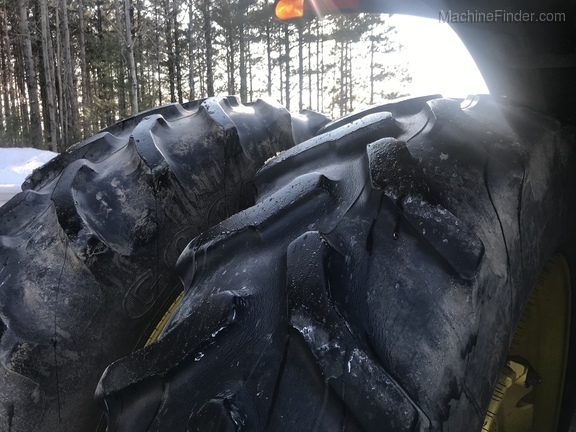 + 165 lbs. 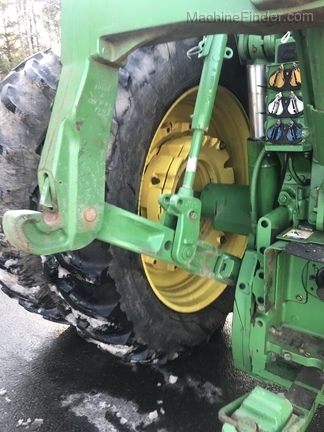 inner rear wheel weights, 12 front weights, Quick Hitch, local trade - used on vegetable farm. 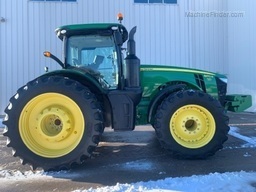 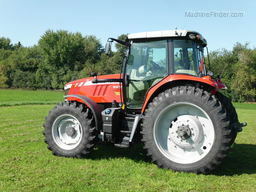 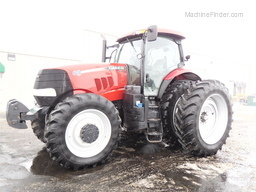 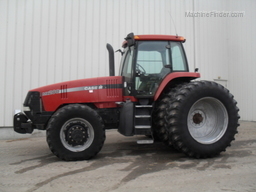 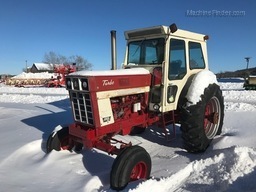 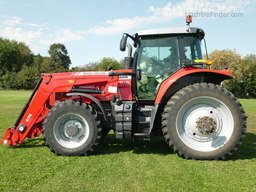 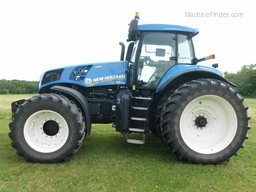 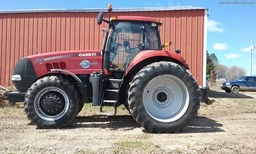 Nice clean - straight tractor.